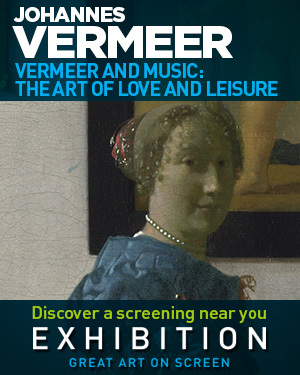 The final film from our first Exhibition on Screen series was released to cinema screens on the 10th of October 2013. Screenings are still taking place in cinemas worldwide, so if you missed it check out the Exhibition on Screen website here or like their Facebook page here to see if your local cinema has any screenings planned. After watching the film in the cinema you can now enjoy the film in the comfort of your own home, the DVD is now available worldwide here. In Search of Chopin – coming soon!